Don’t let mice make your home their own when you’re trying to pick up the pieces in the aftermath of a flood, fire, or other disaster! When it comes to natural disasters, nobody thinks that it will happen to them. The fact of the matter is that floods, fires, and other natural disasters can happen anytime, anywhere, and preparation is our best defense. From tornadoes to hurricanes, nobody’s home is out of harm’s way. This also goes for rodents and other household pests. Whether they have been washed up out of sewer drains or lost their homes due to high winds and blizzard conditions, rodents and insects seek a shelter that will better protect them, just like you! Much like humans, all any household pest wants is to feel safe, be warm and have food in their bellies. The last thing you want after surviving disaster is a new rodent roommate! After a natural disaster tears through our lives, there is little we can do except pick up the pieces and start to rebuild what was lost. But, the steps we take next can make a world of difference in the outcome of our property and could-be houseguests. 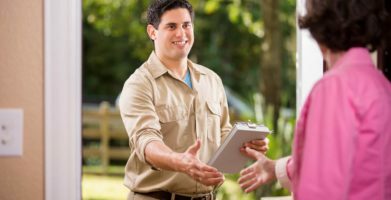 Seal up all holes in foundation and entryways. By doing this, rodents will have a harder time trying to find an entrance into your property, causing them to give up and move on to an easier target. Depending on the climate in your area, sealing up any entrance points for rats can also help eliminate wind and snow from entering your home. 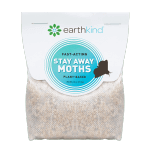 Eliminate attractants. Rodents can be displaced by natural disasters in the same ways as people. This becomes a serious problem if you are in temporary housing, or are attempting to repair or rebuild your home. 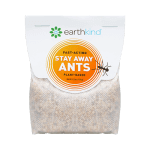 Easy access to shelter, food, and water will attract all kinds of rodents and insects. Get rid of things that may attract unwanted pests like standing water, fallen trees or branches, piles of rubbish and debris, etc… Remember to store dry goods like cereal, pasta, and snacks in air tight containers. Use repellent to keep rodents out of your home. Botanical rodent repellent helps to deter and prevent rats and mice from coming through your door, or walls, really. 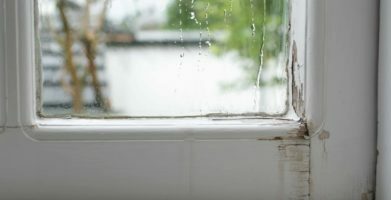 Not only does it smell pleasant, it keeps your house protected from a disaster that you can actually prevent from happening. Living in a town divided by a river, it floods quite regularly. It is not uncommon for the National Guard to be activated in hopes of saving people’s homes and property. I keep my Stay Away products in the same cabinet as my tools and other necessities for keeping my home in tip top condition. A pest infestation is the last thing we should have to worry about after a natural disaster just wreaked havoc on our homes. Fortunately for us, EarthKind has got one base covered and takes the worry of another disaster off our growing to-do list. Don't let mice make your home their own when you're trying to pick up the pieces in the aftermath of a flood, fire, or other disaster! When it comes to natural disasters, nobody thinks that it will happen to them. The fact of the matter is that floods, fires, and other natural disasters can happen anytime, anywhere, and preparation is our best defense. From tornadoes to hurricanes, nobody's home is out of harm’s way. This also goes for rodents and other household pests. Whether they have been washed up out of sewer drains or lost their homes due to high winds and blizzard conditions, rodents and insects seek a shelter that will better protect them, just like you! Much like humans, all any household pest wants is to feel safe, be warm and have food in their bellies. The last thing you want after surviving disaster is a new rodent roommate! Eliminate attractants. 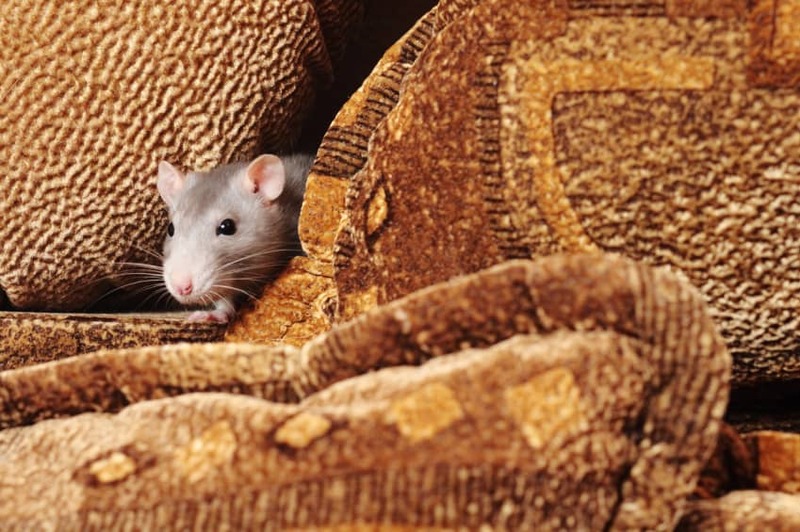 Rodents can be displaced by natural disasters in the same ways as people. This becomes a serious problem if you are in temporary housing, or are attempting to repair or rebuild your home. 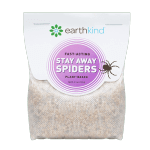 Easy access to shelter, food, and water will attract all kinds of rodents and insects. Get rid of things that may attract unwanted pests like standing water, fallen trees or branches, piles of rubbish and debris, etc... Remember to store dry goods like cereal, pasta, and snacks in air tight containers. Use repellent to keep rodents out of your home. Botanical rodent repellent helps to deter and prevent rats and mice from coming through your door, or walls, really. Not only does it smell pleasant, it keeps your house protected from a disaster that you can actually prevent from happening. Living in a town divided by a river, it floods quite regularly. It is not uncommon for the National Guard to be activated in hopes of saving people’s homes and property. I keep my Stay Away products in the same cabinet as my tools and other necessities for keeping my home in tip top condition. A pest infestation is the last thing we should have to worry about after a natural disaster just wreaked havoc on our homes. Fortunately for us, EarthKind has got one base covered and takes the worry of another disaster off our growing to-do list. 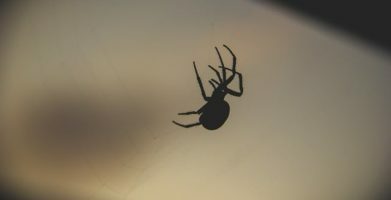 string(56) "3 Ways to Stop Pest Infestations After Natural Disasters"